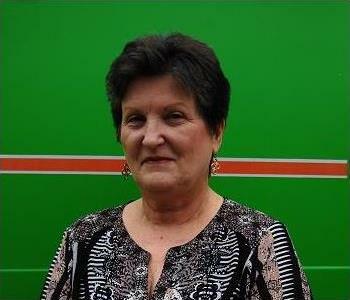 Maria started working at SERVPRO of Statesboro in 2009 and serves as the Office Manager. 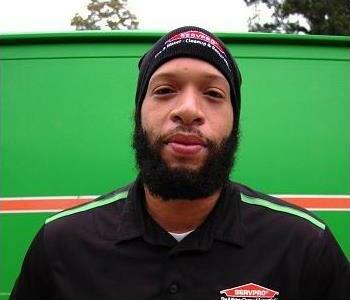 When you call SERVPRO of Statesboro this is who you will most likely talk to. Maria wears many hats and helps keep our Office on track every day. She is certified in IICRC, Crew Chief, Fire, Water and Carpet. When she’s not busy in the office, Maria loves spending time with her grandchildren and fishing. 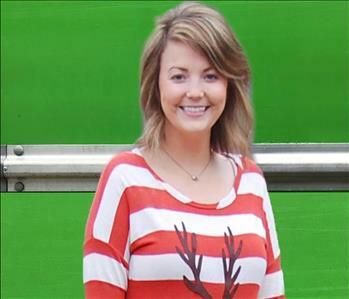 Miranda is our Marketing Rep here at SERVPRO of Statesboro. She is who you will see out and about around the community volunteering at events, popping in your office or out on a job. 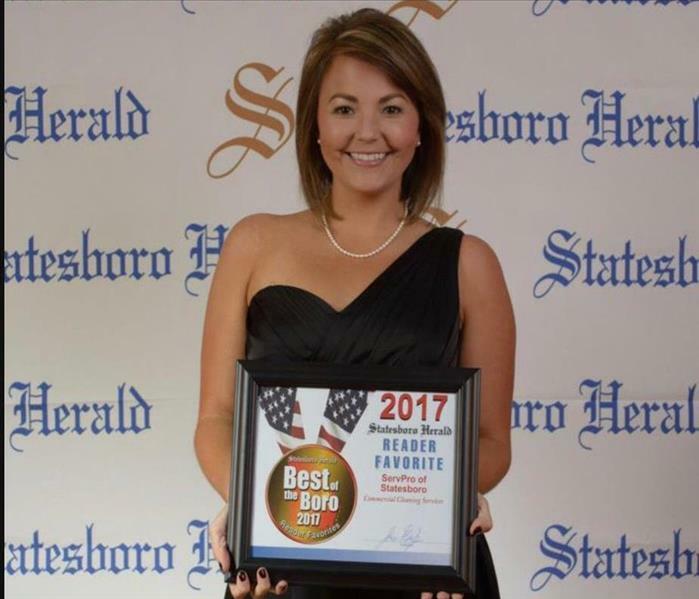 She is the face of SERVPRO of Statesboro, if you will. We are happy to have her as part of our team! 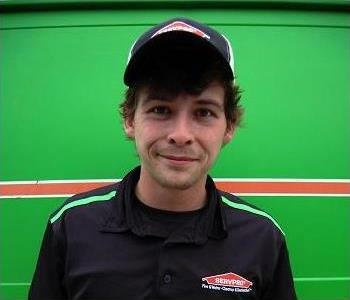 Mike, Production Manager, comes to SERVPRO of Statesboro after working for SERVPRO of Virginia Beach. His family settled in South Georgia and he has been a great asset to our team ever since. Mike serves as the Crew Chief and has a certification in WTR. When he’s not working, Mike loves spending time with his wife and son and playing the Xbox. 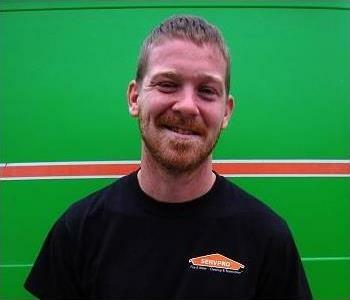 Scott is one of our Field Technicians at SERVPRO of Statesboro. 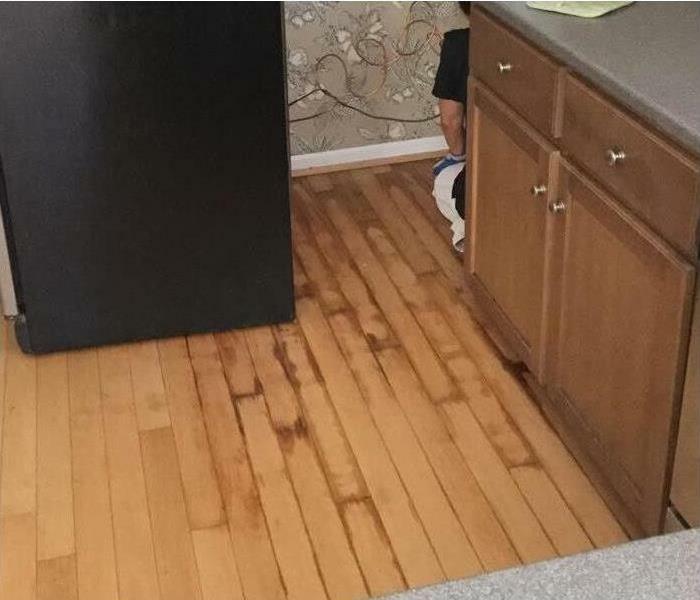 He has been with us since 2012 and is Water Damage Restoration certified. He provides excellent customer service and hard work for our crew. Scott is a Statesboro native and loves spending time with his daughter. He also enjoys everything outdoor; hunting and fishing are two of his favorites. 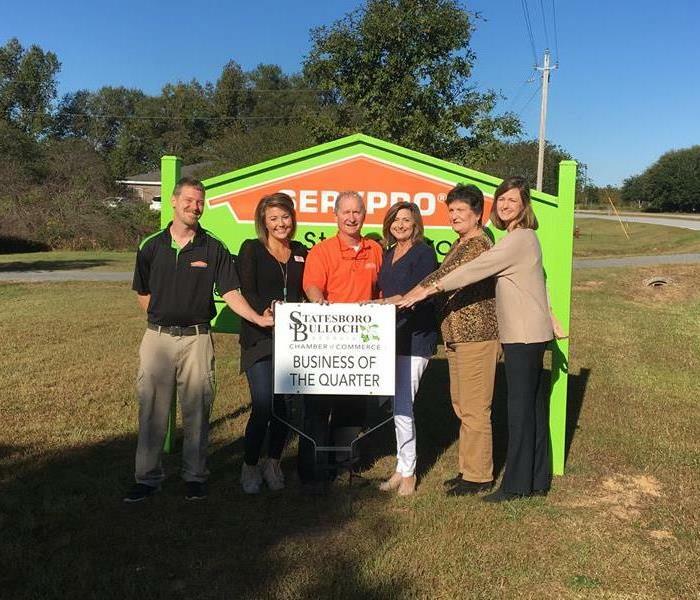 Alex began working at SERVPRO of Statesboro in 2013 and is ECTP certified. He is one of our Production Technicians; he assists the Crew Chief in daily monitoring, demolition and general cleaning. 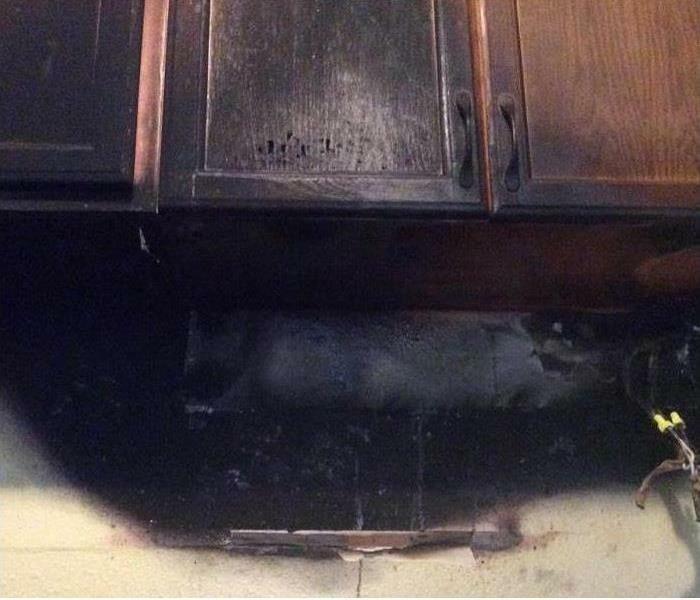 Alex also works on mold, fire and water, and biohazard emergency projects. When he’s not busy at work, he enjoys taking his dirt bike out for a spin. Thank you for choosing us as Best Commercial Cleaning Services!